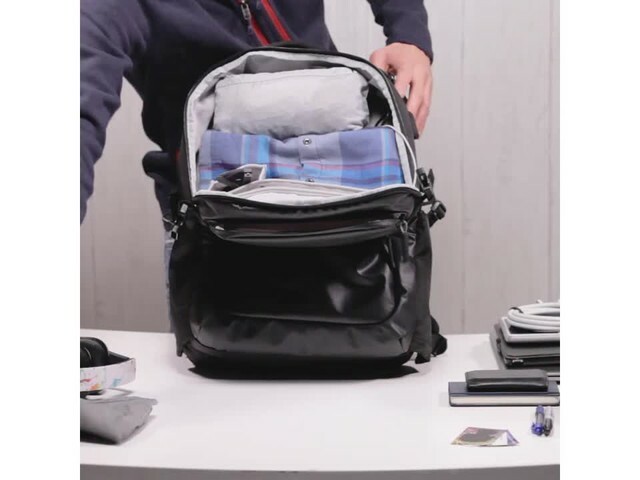 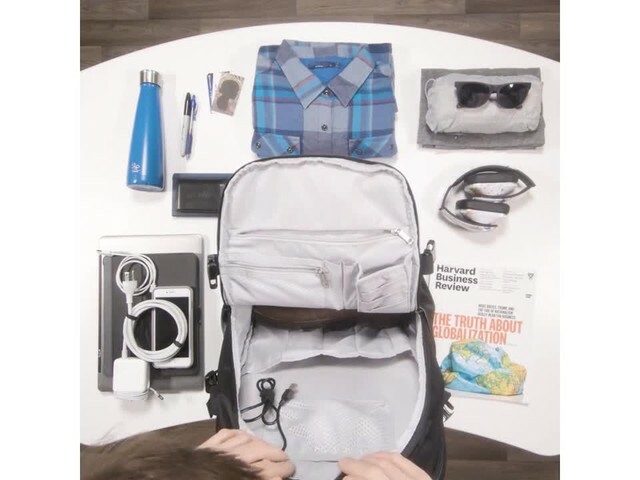 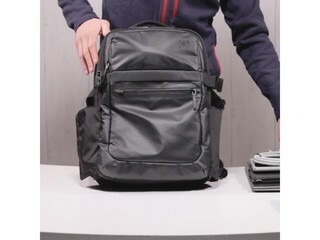 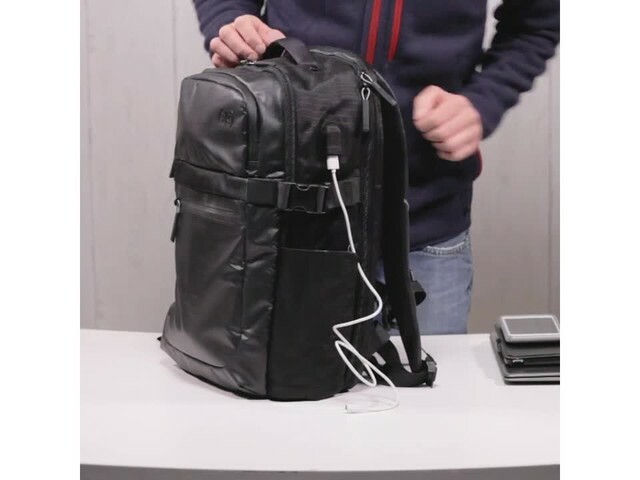 TSA-friendly and versatile, this Speck Business Laptop Backpack has the most useful features for your business needs, both for your business travel and your everyday. 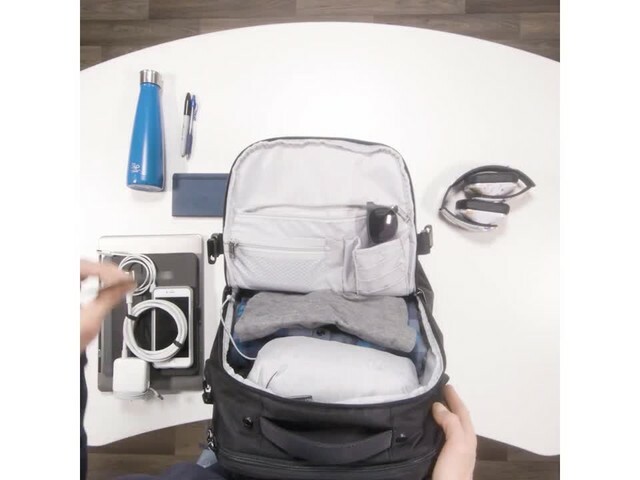 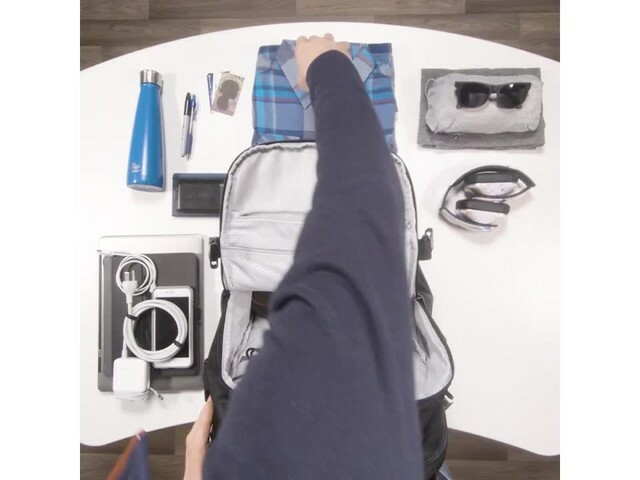 Made of premium, super-durable materials, it’s designed to get you and your devices through the airport quickly and keep you organized and productive while on the go. 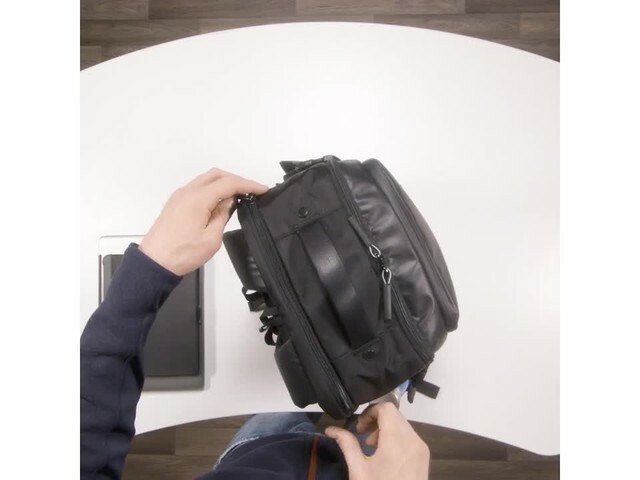 When your work is done, it doubles as the perfect everyday backpack. 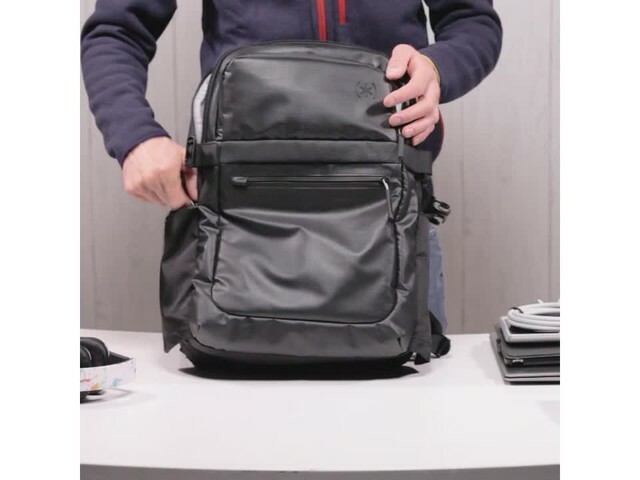 Timbuk2 Command Laptop Messenger Bag - 15"